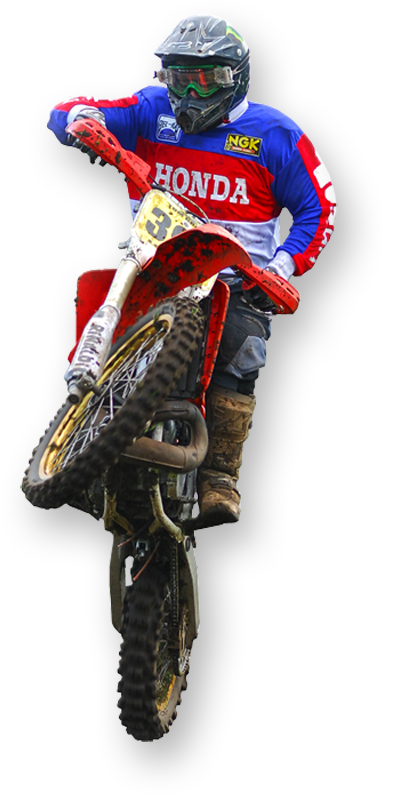 Welcome to the Scottish Twin Shock Scramble Club web site. Click on this link APPLICATION FORMS to print the forms. All Current Members , Please send your registrations to me asap to ensure you keep your riding number for the 2019 season . Your IOPD Licence will be given to you on the first meeting you attend however if you require your licence before this we will happily post it out to you . Click on the tab above to view, join and post comments on the new Forum. Get some use out of it and have some fun, but remember - ungentlemanly comments and language will NOT be tolerated. - The club reserve the right to delete comments and members (irrespective of who you are).